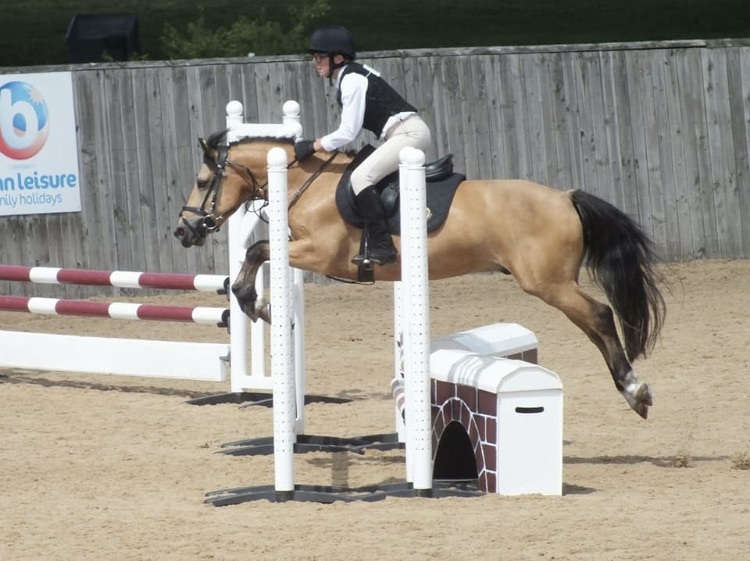 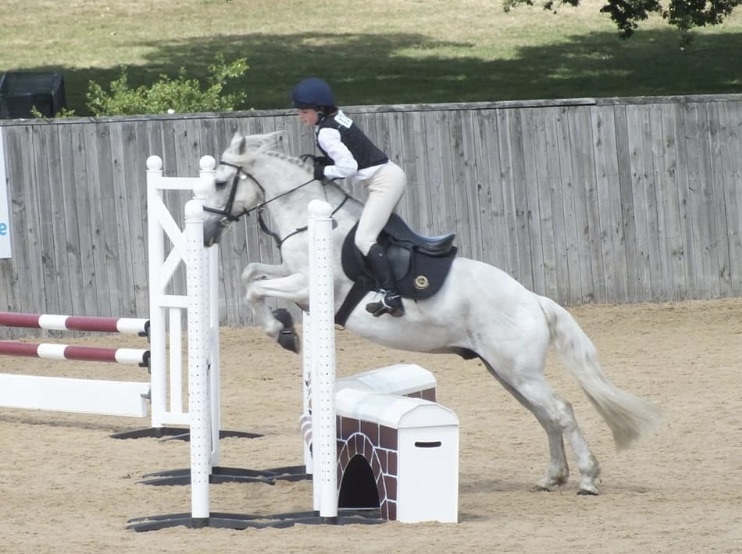 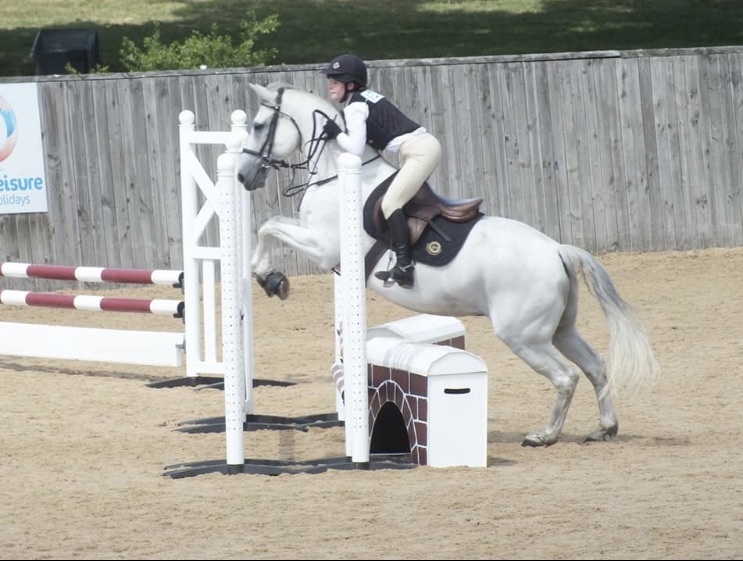 What a wonderful day team Pony Club Show Jumping at Hickstead. 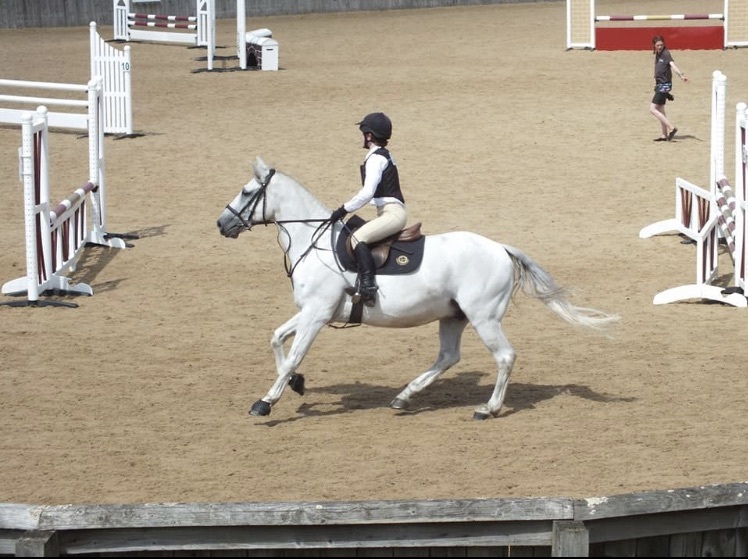 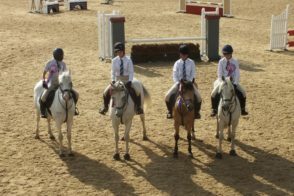 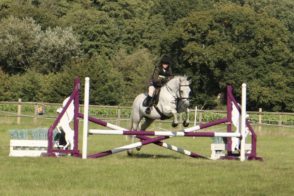 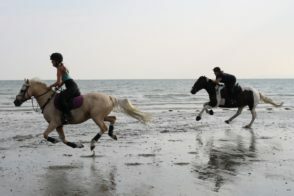 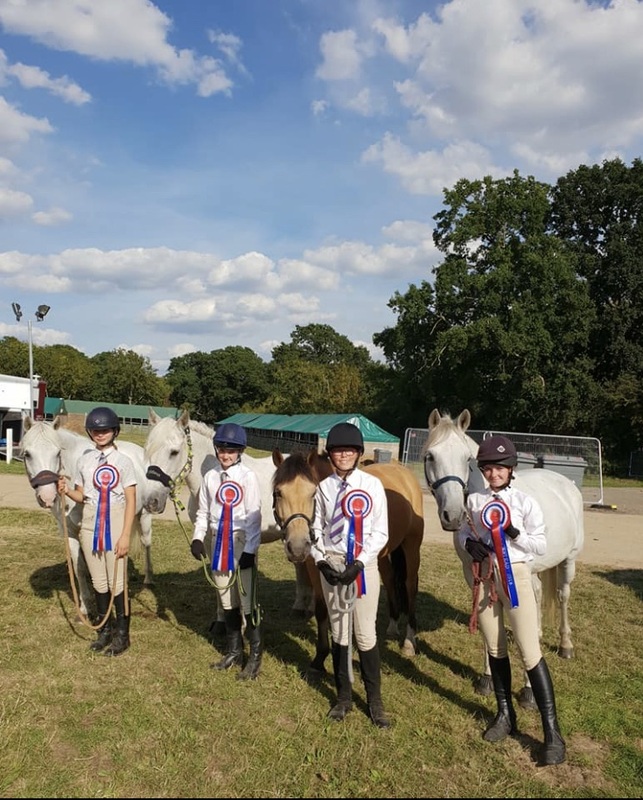 Our superstar team of Orla and Monkey, Lizzie and Caramac, Georgie and Cuso and Jessie and Rocky jumped their socks off to finish 4th out of 34 teams and all on a 0 score! 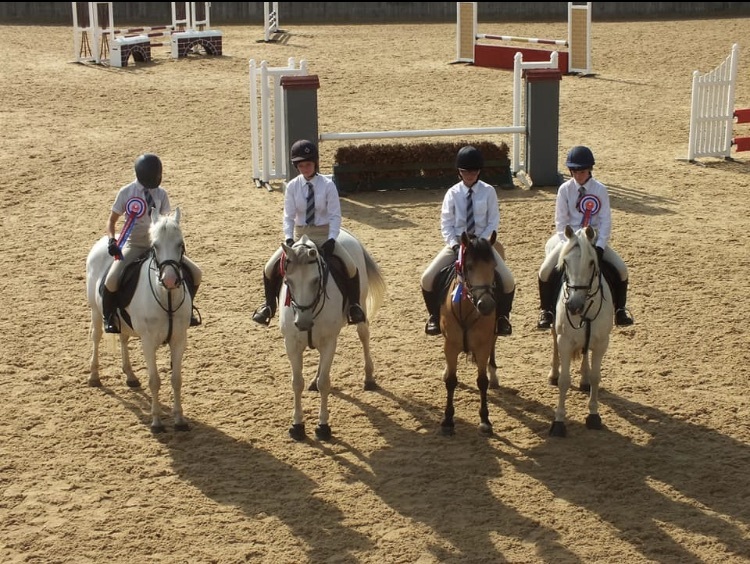 So proud of them all and our foot perfect ponies, once again well and truly holding their own against the branches.